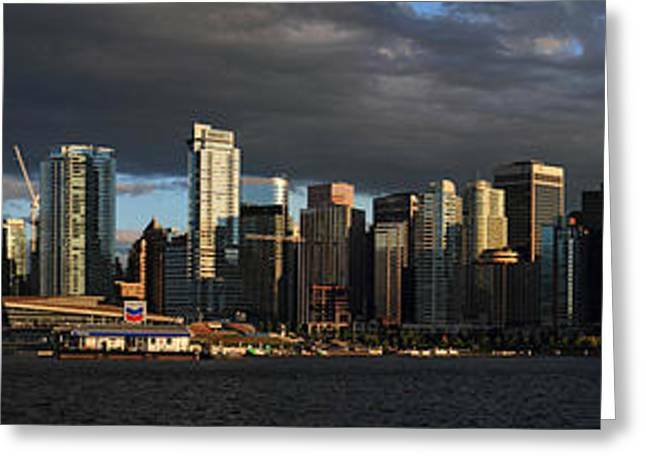 Vancouver City Sunset Panorama From Stanley Park is a photograph by Pierre Leclerc Photography which was uploaded on July 15th, 2010. 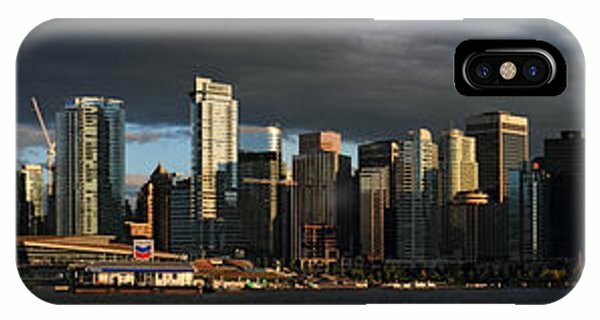 There are no comments for Vancouver City Sunset Panorama From Stanley Park. Click here to post the first comment.